Under command, Nikolay Yezhov, head of the NKVD signed Operational Order 00447. In all the quotas set by Order 00447 were 76,000 in category 1 (execution) and 193,000 in category 2 (Gulag), in the first stage. In all 767,000 people were arrested in 00447 and 387,000 were shot. By August 15, Gorbatch was asking for an increase in the 1st category. 5 days later Stalin sent a handwritten decision increasing the execution quota by 8,000. This was the first in a long series of over-runs. This is one detail in the now documented millions killed in the Great Terror. Underlying this event, one of the defining tragedies of the bloody 20th century is the acceptance of a state which has only utilitarian obligations, and these devoid of moral content. It was, of course not the domain of dictators only. The democratic leaders applied the same non-moral doctrine in the blanket bombing of the German cities, and the nuclear bombing of Hiroshima and Nagasaki. It is the same social doctrine that, with Papal blessing, America and its allies are aerially bombing Iraqi cities and nuking unopposed across Asia and East Africa. The most powerful upholder of the non-moral and utilitarian doctrine of state power today, is, of course, Putin. Himself a legitimate inheritor of the Stalin terror machine, he now, after years numbing the awakened Russians into submission, has finally met a Russian steeped in its history of opposition to tyranny. A son of Gogol, Andrieyev and Dostoevsky. 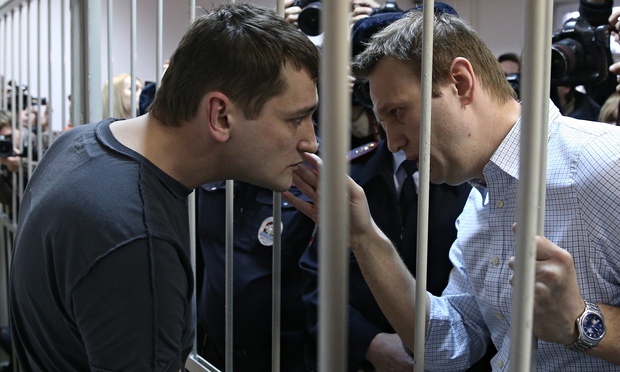 Alexei Navalny is facing the tiny tyrant who is still posturing as a virile and fearsome hero. Alexei Navalny with his beautiful wife, his children and his brother represents the great mass of educated Russians who read books and attend concerts, ballets and plays. 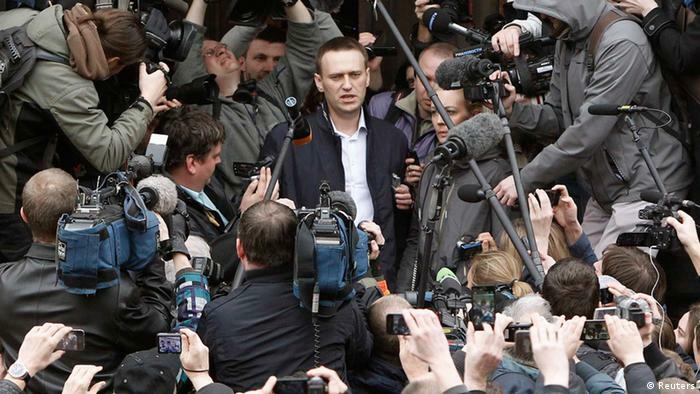 Behind Navalny is that Russia that we in Europe have so long admired. He must be set free. For Russia and free men everywhere. Indeed all the forces of the modern techno-world and that includes the still unenlightened mass of Russians who imagine Putin IS the gas-supply – all the passive forces that place no value on the uniqueness of a man support and permit the absolute state which will in turn do nothing to rescue – one man. Support for Navalny is the first step, not just to the elimination of the dwarf dictator of Russia but to a higher estimate of our species. In the end of the day recognising man as a spiritual being and not a thing is the door that will open on the awakening to Islam after the dark ideological war which today denies Islam’s light and its rejection of that usury which still enslaves us all.